Austin Apartment Hunters is recognized as the top luxury apartment locating firm in Austin,TX. Known for our superior knowledge of the rental market, our ability to locate, effectively negotiate, and understanding value has been a unique benefit for our clients. We are the consummate advocates on behalf of you, keeping your objectives, wants, needs, and desires in focus so that we can consistently deliver to your satisfaction. There is never a charge for our services. Please call us, without any obligation, and we will discuss how we will find and negotiate your dream rental at 512-964-5723. SAVE TIME – We know the areas, the apartment properties, and many apartment property managers personally, so we can check for up-to-the-minute availability on apartments that meet your criteria. SAVE MONEY – First, we save you money on gas, not a small expenditure these days. Second, apartment-locating specialists can find move-in specials for you, and we know what apartments are offering incentives such as free utilities or free rent specials. NO STRESS, NO HASSLE – You tell one person what you need one time. Apartment Hunters get results fast. 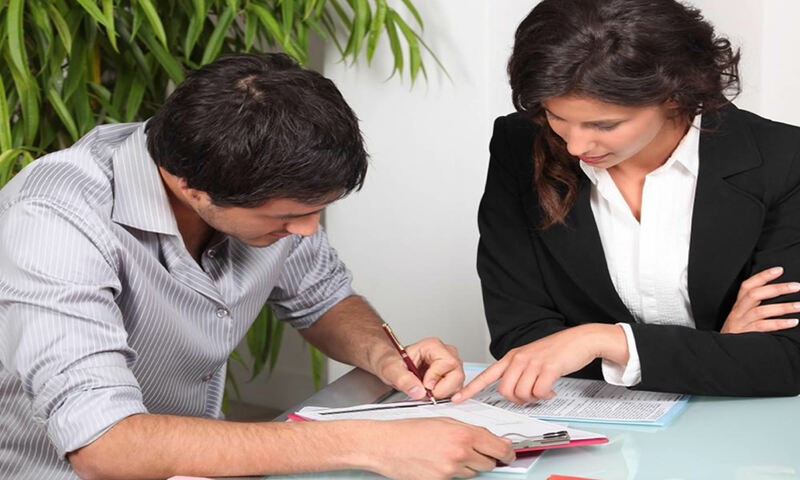 We are able to narrow your search from what used to take all day, to a matter of hours. Tech Ridge - Modern luxury 2br 2bath all amenities $1050 with $0 app & deposit w.a.c. Affordable Luxury - Cozy 1bd newly renovated, w/d for $747 offering $0 deposit w.a.c. Is there a fee for your sevice? No! Our service is absolutely FREE. Apartment locators never charges a fee for our rental services. Our fee for referrals is paid by the landlords, apartments owners, and property management companies. Using our free service in no way relects your rent. Diligence. How about having someone that wants to help you find your next apartment. Experience is an important factor in an apartment locator. 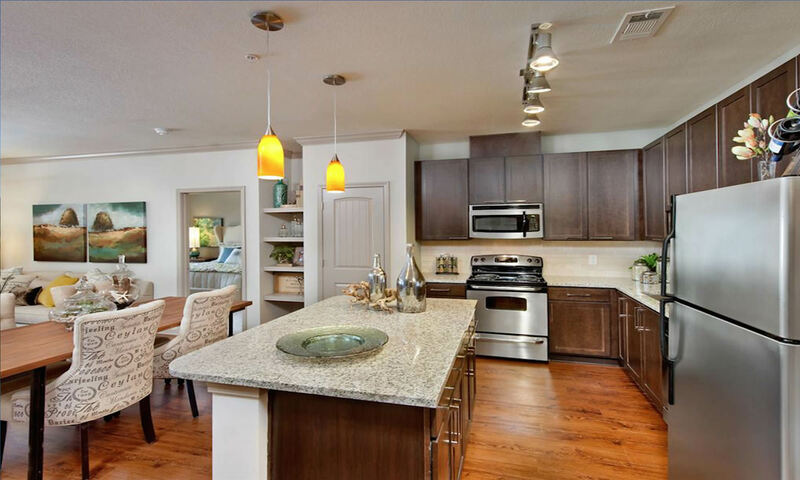 Knowlege of the Austin apartment rental market helps our locators match you with the most suitable apartment that matches your criteria and lifestyle. Quality of construction: so you’ll have peace of mind about your luxury apartment. 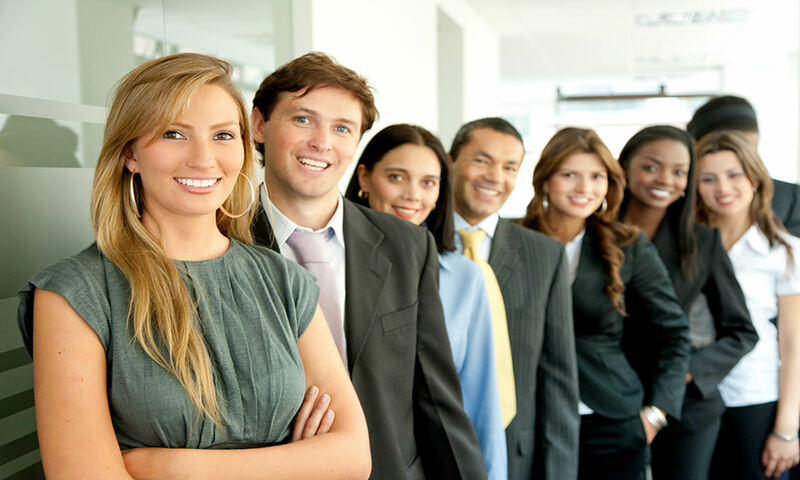 Quality of management: so you’ll get great service with a smile and the respectful treatment you deserve. Quality of maintenance: because you’ve got more important things to do than stress about things breaking. For professional service, fill out a request. We will make every effort to respond to your request usually within an hour. The more information you give us, the better we can serve you. Austin Apartment Hunters has the service you know you can count on to deliver and meet your satisfaction and approval. 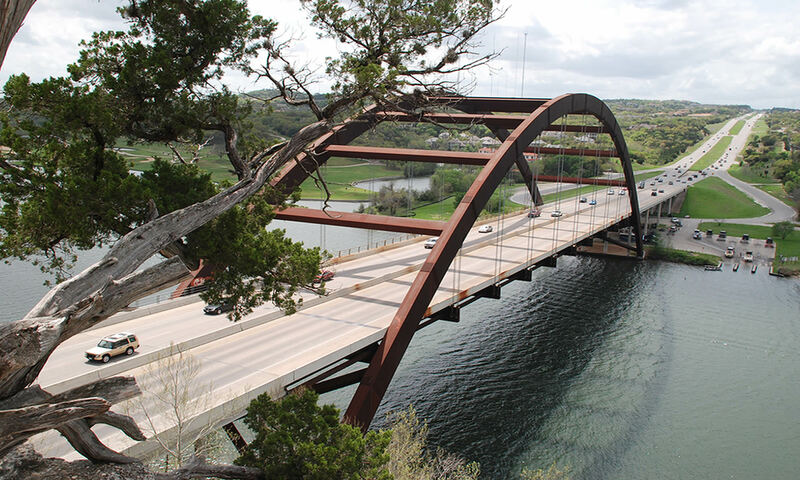 We offer the fastest response times compared to any apartment locator in the Austin, TX area. 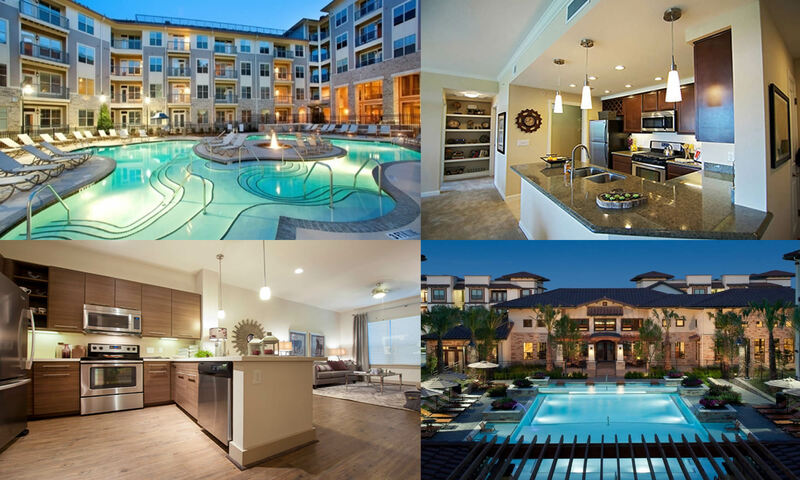 Within minutes you can be in touch with a live, highly experienced and knowledgeable Apartment Locator to answer all of the questions you may have about apartments for rent in Austin. Are you're looking for amenities like a fitness center nearby, a swimming pool or covered parking. Austin Apartment Hunters is an Apartment Finder Service designed to SAVE YOU TIME & MONEY. 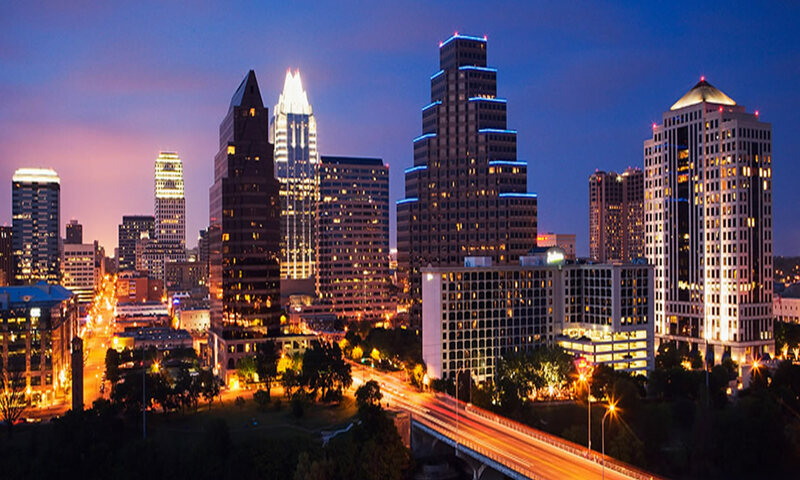 We love Austin, Texas and we enjoy helping people like you, find the perfect Apartment that fits all their requirements and lifestyle, for that perfect place to call home. We hire only Texas licensed real estate professionals. Our agents adhere to a strict code of ethics, and attend monthly on going training. "I contacted several apartment locators to find the best place for me, and all of the other companies sent me a small list of places that weren't even what I was asking for. Apartment Hunters gave me a large list that was in the location I wanted and all in my price range. Most importantly, they helped me pick a place without pressuring me or reminding me every 5 seconds to put their name down on the apartment forms. If you want a helpful locator that will show you around without rushing or pressuring you, Richard is the guy to use." "Karen played a critical role in finding exactly what my fiancé and I were looking for in our relocation. She was consistently responsive to our requests and truly provided a superior client experience." "My sincere gratitude and appreciation to Apartment Hunters for your tireless and professional assistance in finding me a home here in Austin, Tx. Still can't believe it is FREE service." 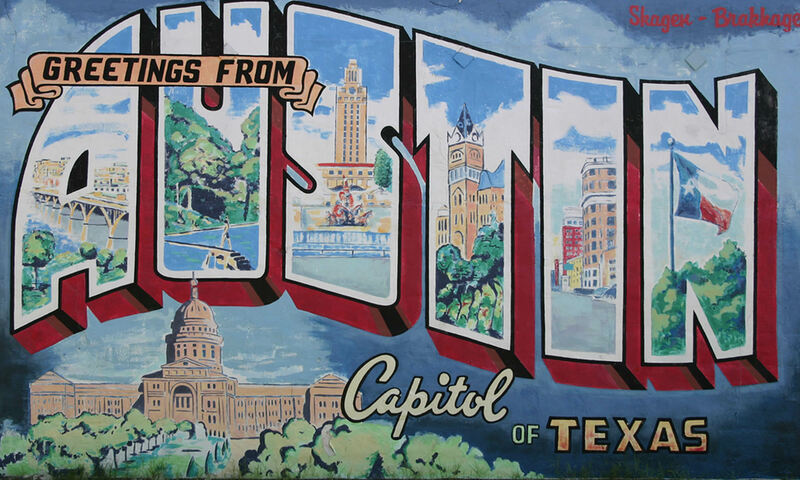 "Austin Apartment Hunters has helped me locate an apartment on two occasions: Downtown and in the Arboretum. I gave Them the general location and amenities I was looking for and they immediately showed me the places that perfectly suited my needs. I'd recommend Apartment Hunters to anyone and look forward to working with them again."